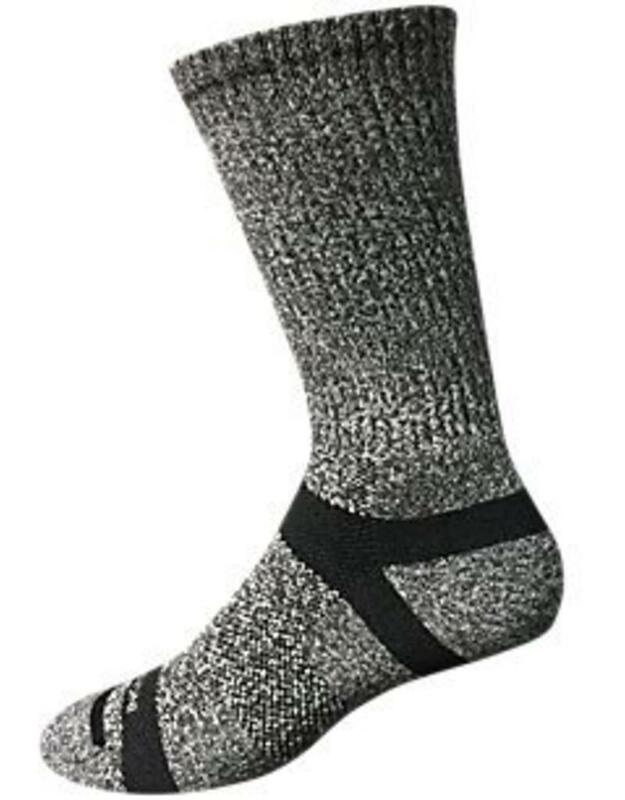 ULTIMATE WALKING SOCK: Moisture-wicking fabric keeps sweat from irritating your feet, making these socks ideal for long hikes and walks. MADE TO SOOTH YOUR FEET: Sewed in knit bands massage your feet in key places as you walk. ULTRA COMFORTABLE: Non-irritating toe seams keep the interior smooth and comfy. STAY PUT WITH BINDING: Cotton/poly/spandex blend has just the right amount of stretch to keep them in place during heavy activity. 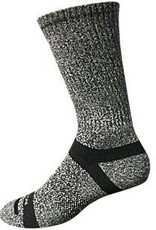 A GREAT GIFT: Get them for the avid hiker, walker, or anyone who appreciates good socks.